3,447 sq ft. flat parcel. Zoned R-2. Fenced on back and one side. 42' frontage X 82' length. Electricity and water in paved street. Propane area. Schools, shopping and services are walking close. Walk to Stater Bros, Rite Aid, Dominos, Chevron, AutoZone, Restaurants, Etc. 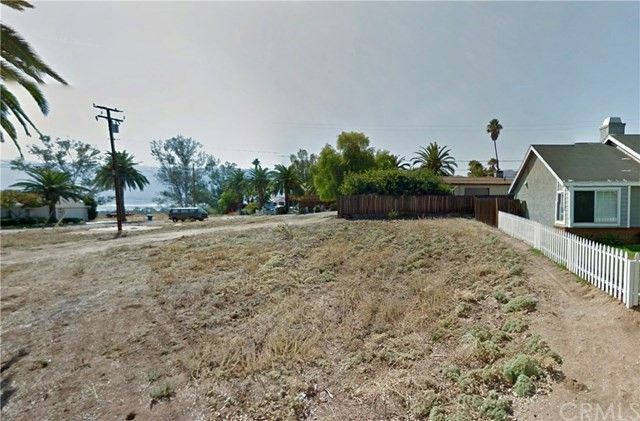 Minutes away from a main signaled corner Highway 74 (Riverside Drive) and Lake Shore Drive., known as "Four Corners"- Leading to all the Lake activities, the Ortega's to San Juan Capistrano, Highway 74 or I-15. All of Riverside, San Diego, San Bernardino, Orange and Los Angeles Counties for easy commute!